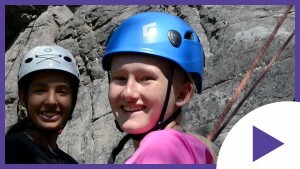 Gateway provides a year-round school for the students in our program via Accelerated Christian Education (A.C.E.). 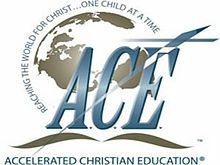 Lighthouse Christian Academy (L.C.A) is the official distance-learning provider for A.C.E., which has been successfully educating students for over 30 years and currently has over 5,000 students. Our classroom rarely exceeds a 10:1 student to teacher ratio and our parents have the option to choose from 2 separate curriculum courses if needed. Lighthouse Christian Academy is fully accredited by Accreditation International (A.I.). A.I. is a recognized member in good standing with National Council for Private School Accreditation (N.C.P.S.A. 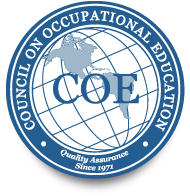 ), the Council on Occupational Education (C.O.E. ), and the International Council for Education. Let us help your struggling girl age 9-13 through our safe and nurturing environment designed to give girls a sense of peace and tranquility, respect for themselves and others, and direction for their future. We can help your girl find the tools she needs to overcome her struggles. 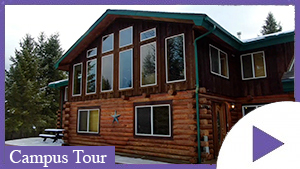 Space is limited, so call us today!